A logic board is the most important thing in a computer, since it connects everything together. It is a mac computer’s main circuit board and the central processing unit and the main memory, along with other essential components are connected to it. Logic boards are similar to motherboards in PC computers but it is often harder to replace them, unless you are replacing them with the same exact board. We have a big inventory of logic boards, specifically made for Mac or Apple computers. You can either search for the product number or browse by your computer model. If you can’t find the logic board you need, contact us and we’d be happy to find it for you. We have one of the most competitive pricing for great quality logic boards. We offer free shipping on all our products. That’s right, that includes any Apple motherboard. When you buy parts from us, you get 60 money back guarantee. To learn more about our return policy, click here. 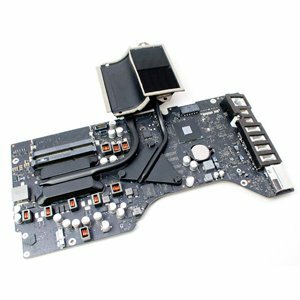 The step-by-step guide for replacing the motherboard of an apple computer depends on the model of the computer. For instance replacing the logic board of a MacBook Pro laptop is a bit different than a Mac Pro desktop. If you are brave enough and have experience about computers and soldering, there are bunch of videos and articles out there for most logic board replacements. A simple google search of “How to replace a [enter your model number] logic board/motherboard” will yield bunch of results. 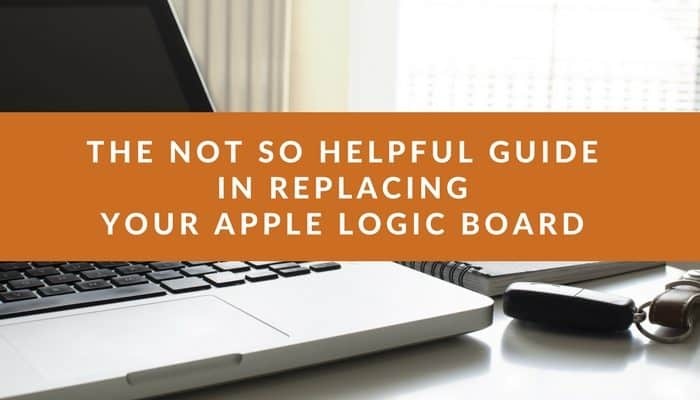 However, we did write a fun guide on how to replace a MacBook Pro’s logic board. We had fun writing this blog article, but it should in no means be taken seriously. Still it has some great information that can be used with other guides, such Youtube videos. If interested, please click the blog article below this section.